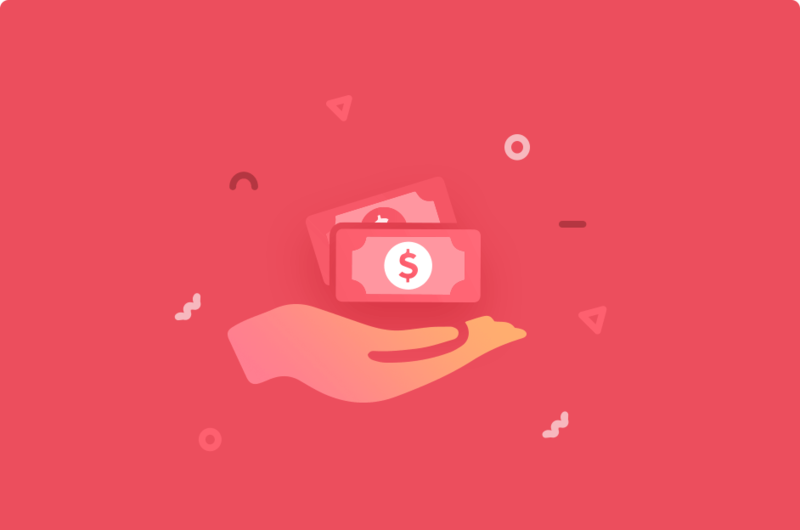 started with complete employee salary management! 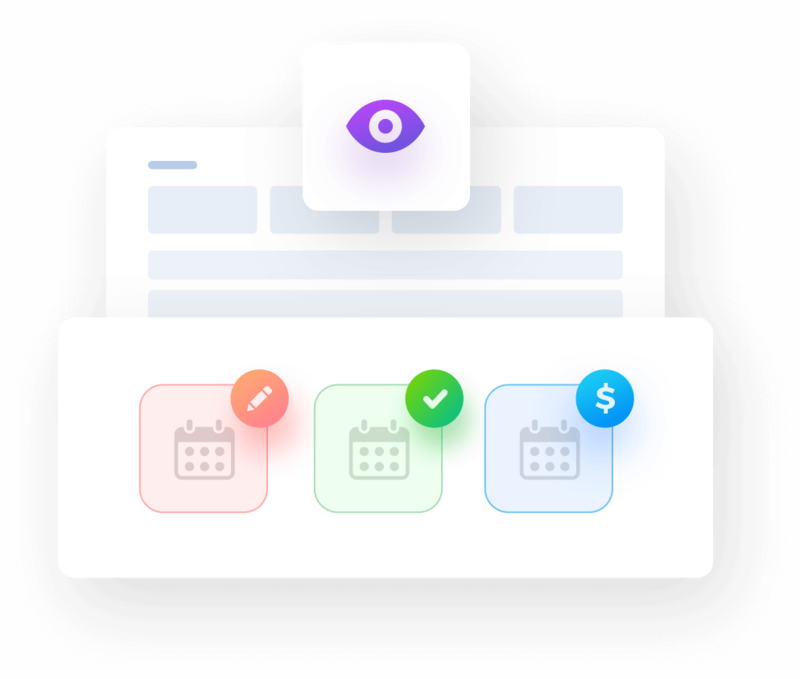 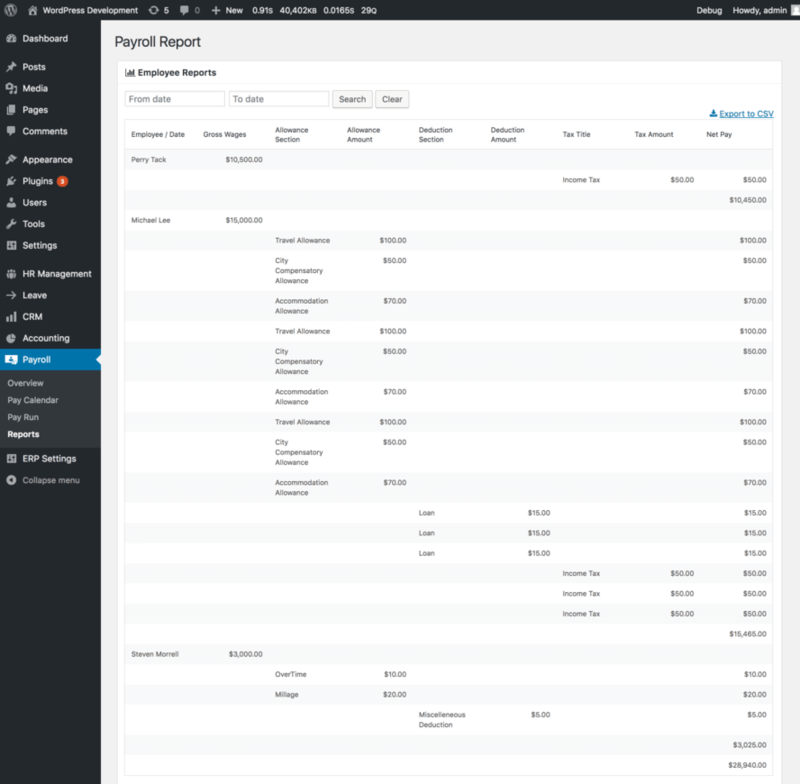 View everything: Total expenses, Total pay calendar created, Times pay calendar approved, Spent on previous month, Latest list of pay run records, Payroll history with smart insights - in a single page. 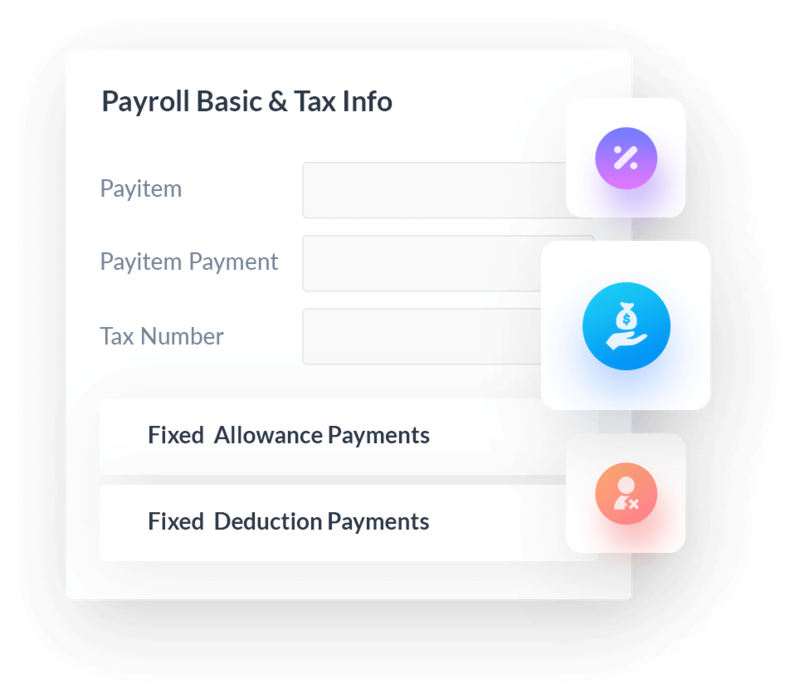 Add necessary information on employee profile like fixed allowance, fixed deduction, and tax info. 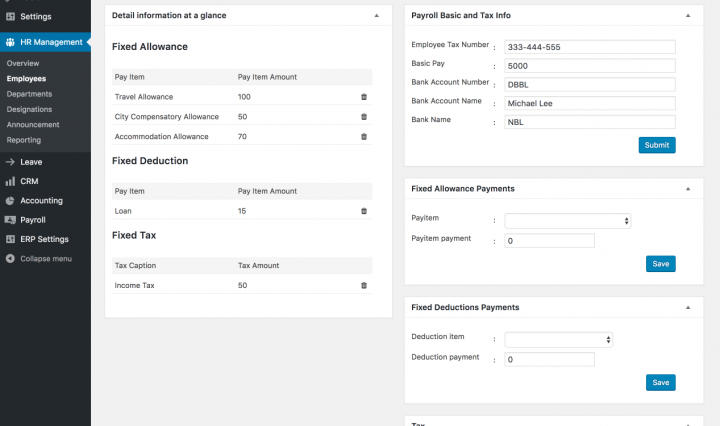 Create different types of pay items (allowance or deduction) for your employees. 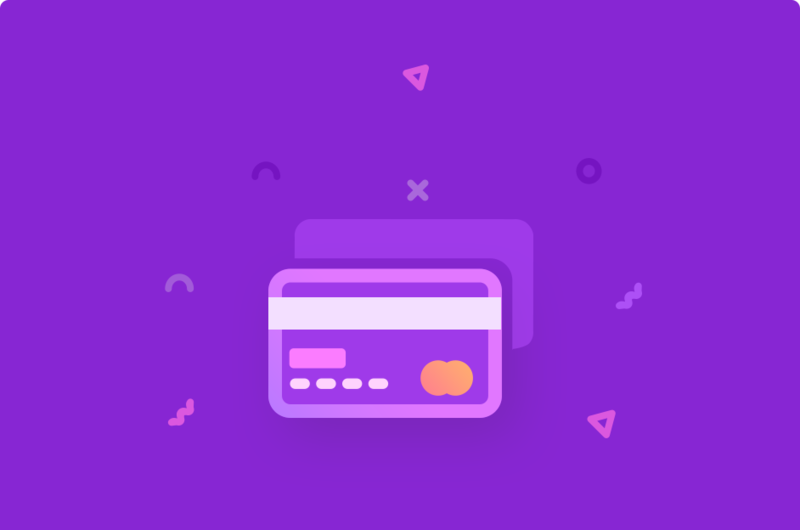 This extension will calculate each of the amounts and process the payment automatically. 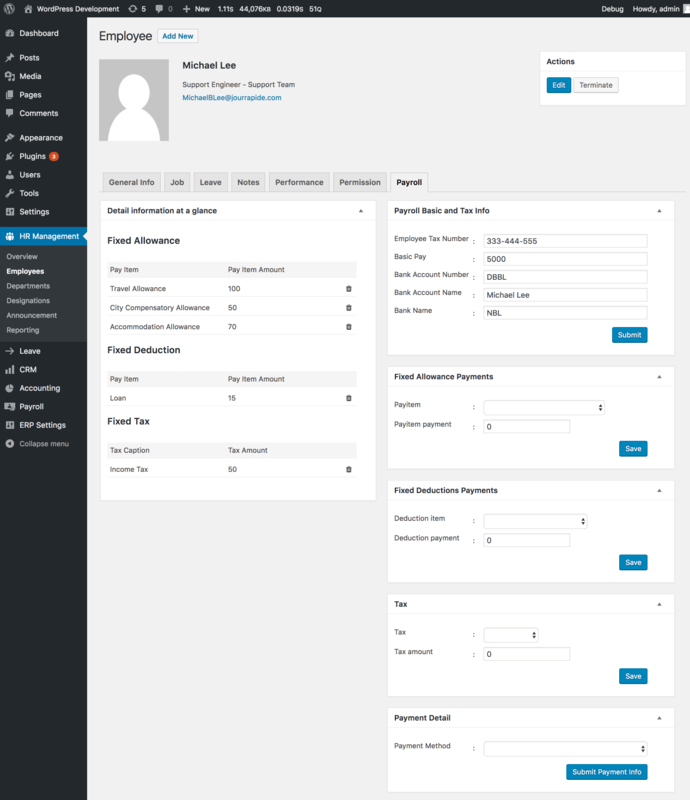 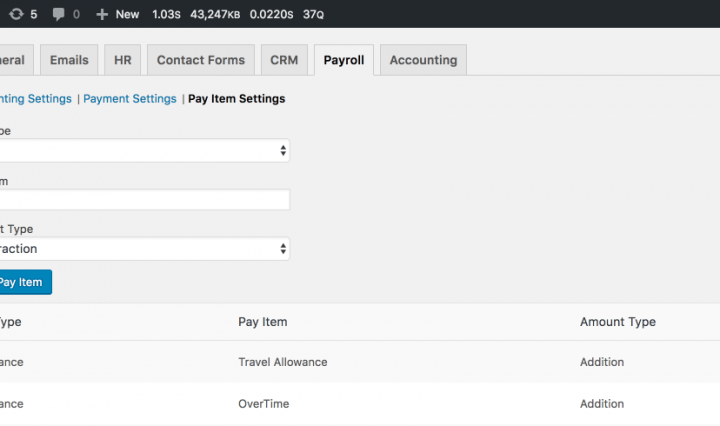 The WordPress Payroll Plugin for WP ERP allows you to create dynamic weekly, bi-weekly or monthly pay calendars to pay user employees. 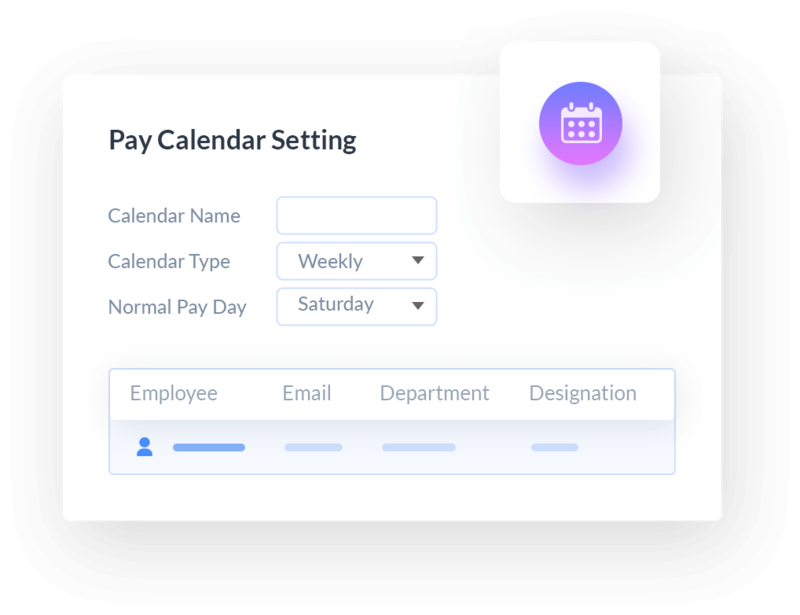 Create pay calendars for each of your employees and set up basic pay rate. 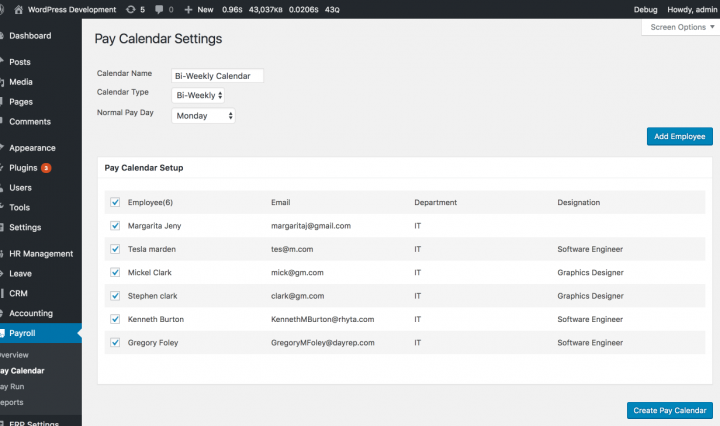 Add multiple pay calendars based on designations and departments. 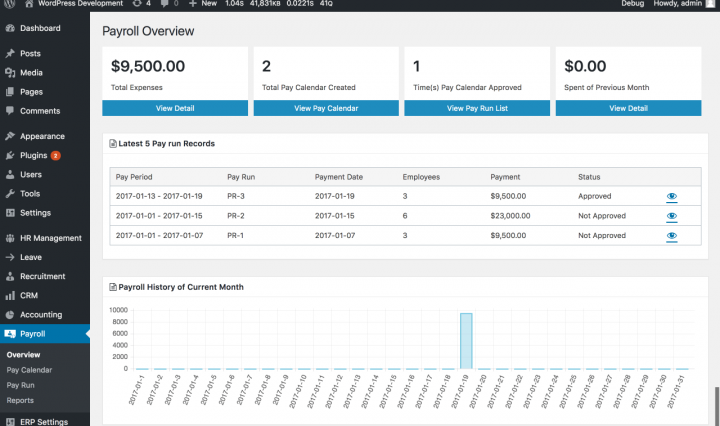 Approve, edit or remove pay calendars if required. 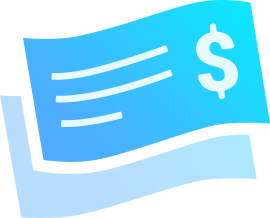 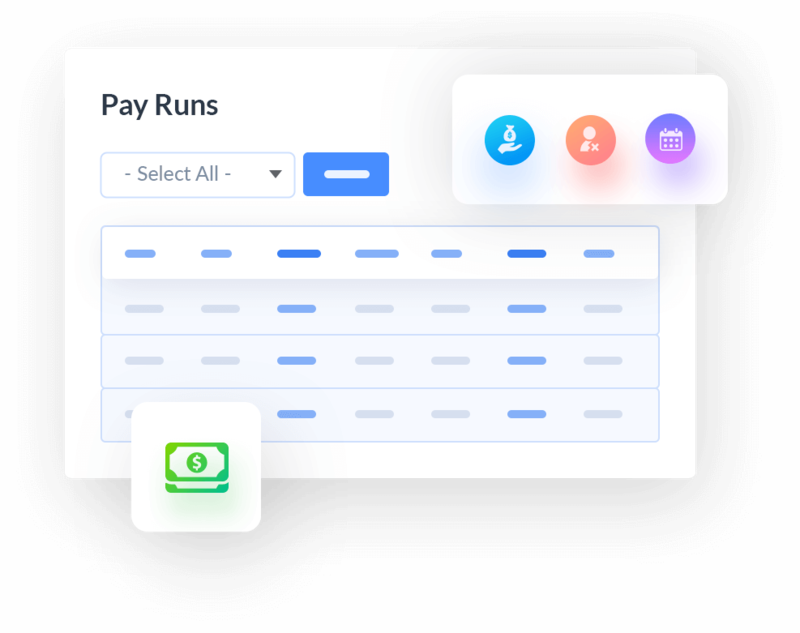 Use pay runs to get started with salary payments. Run pay calendars on specific dates automatically for each of the session (weekly, bi-weekly or monthly). 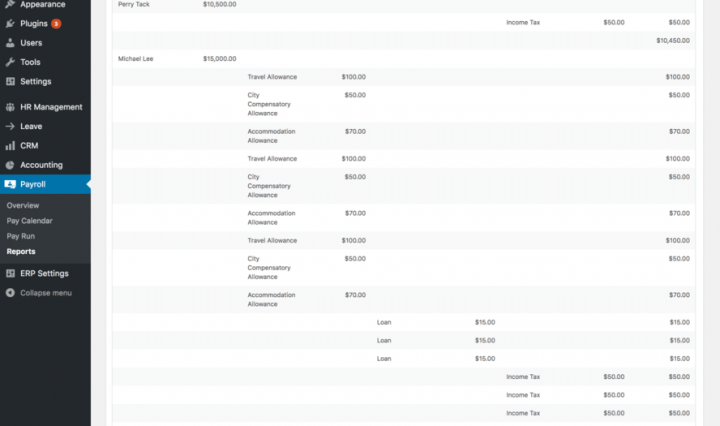 Add allowances & deductions for specific pay runs only. 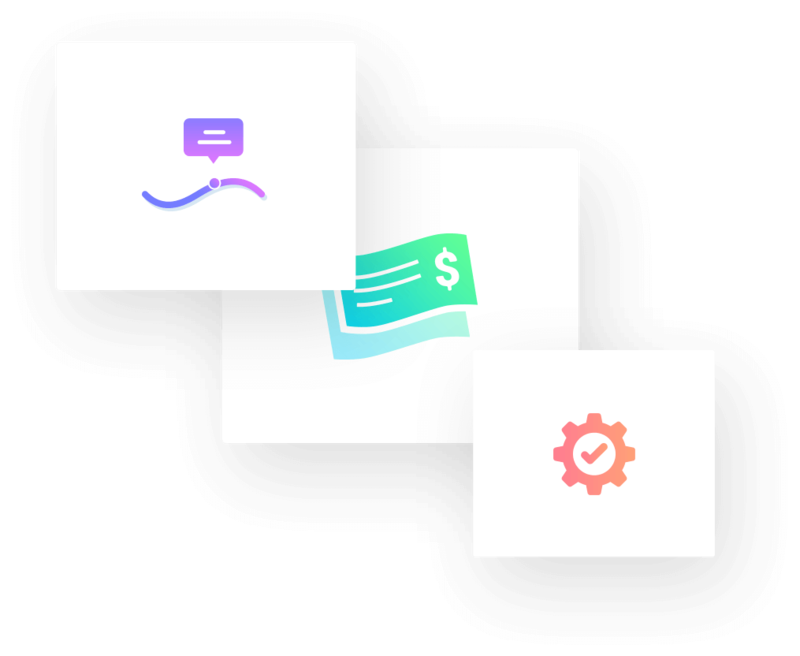 Generate useful reports to take important business decisions regarding employee salary. 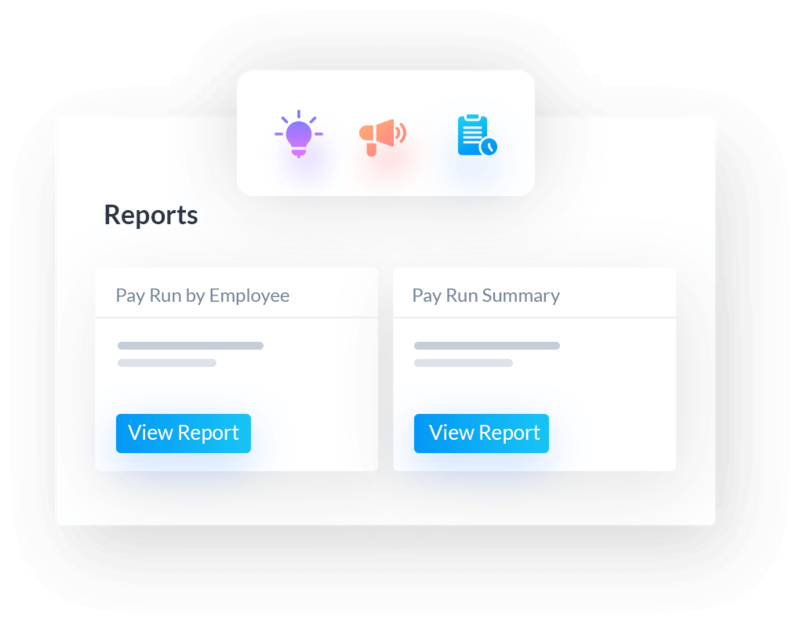 Use the insights you get from these reports to take long-term strategic decisions for your HR department. 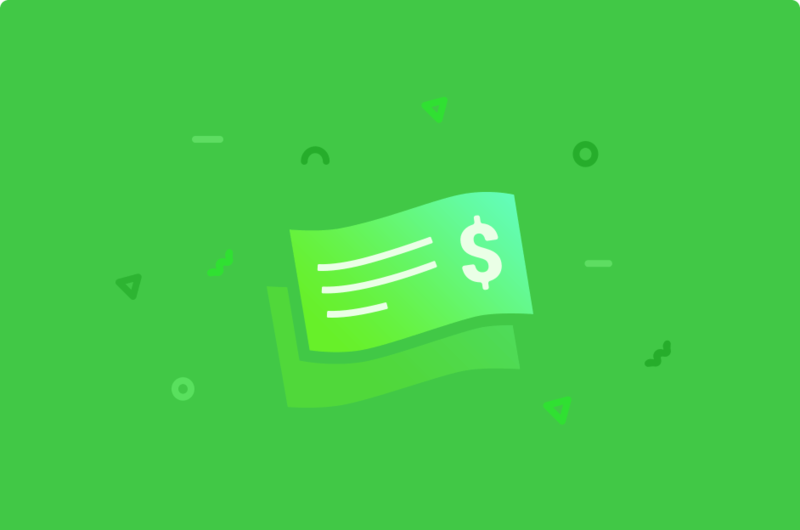 Get handy copies of salary invoices that you can share and keep as a record. 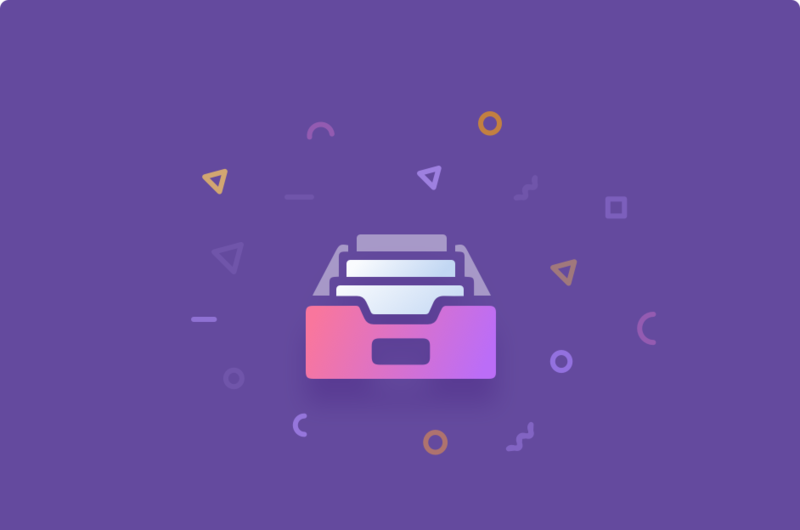 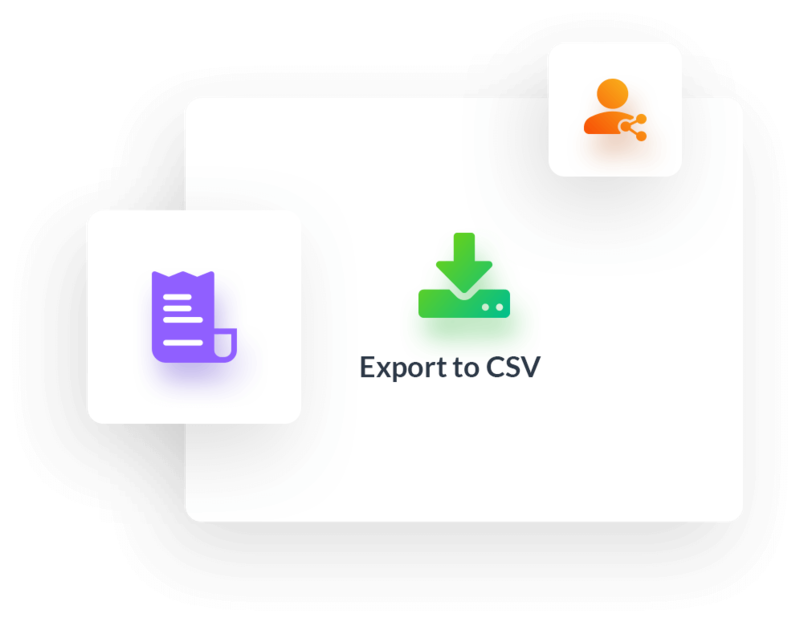 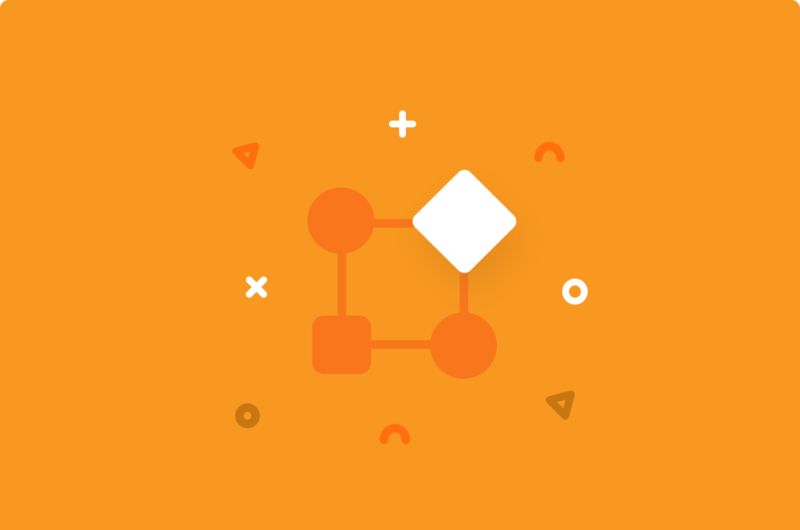 Export to CSV or take print directly! 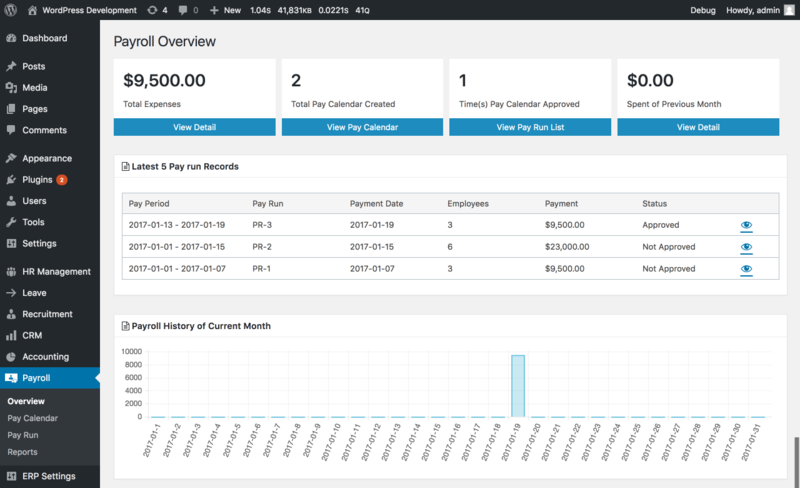 Track, manage & run your pay calendars from a single platform! 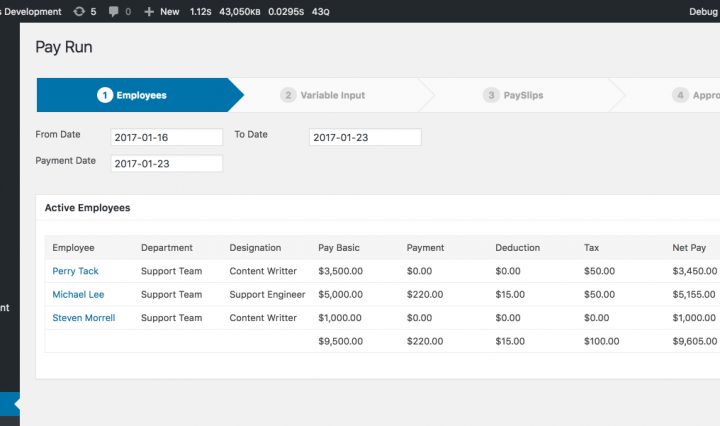 Record salaries, wages, taxes & bonuses seamlessly like never before with the WordPress Payroll Management System.